From an idea by Mr 1537, drawing on the combined 1537 and Vinyl Connection collections. 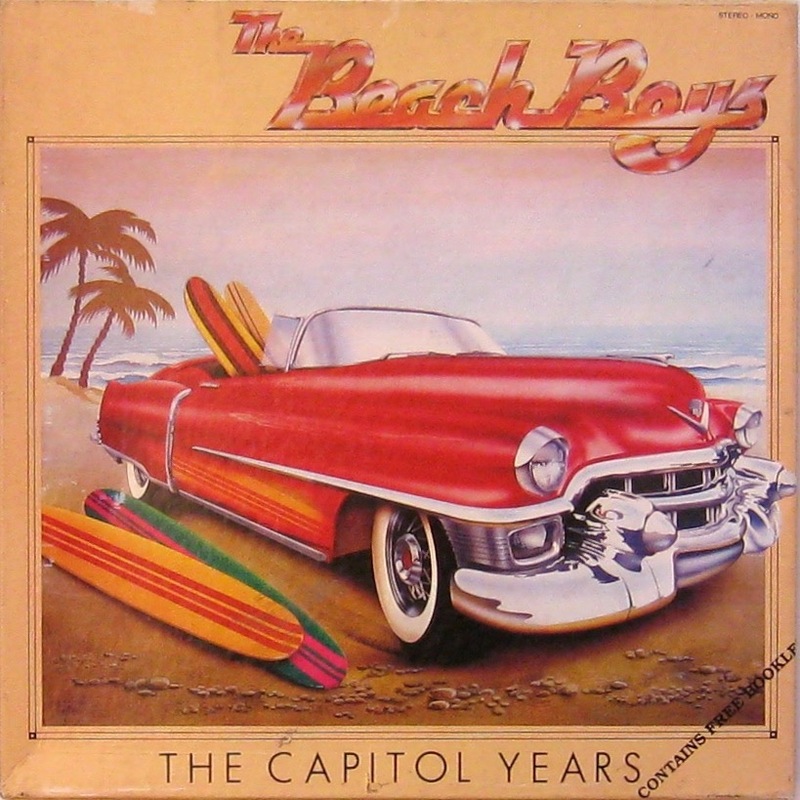 The six LPs that comprise the Beach Boys box are a complex jigsaw puzzle. Following intense international workshopping, 1537 and Vinyl Connection have managed to assemble the pieces into what we hope is the correct sequence. 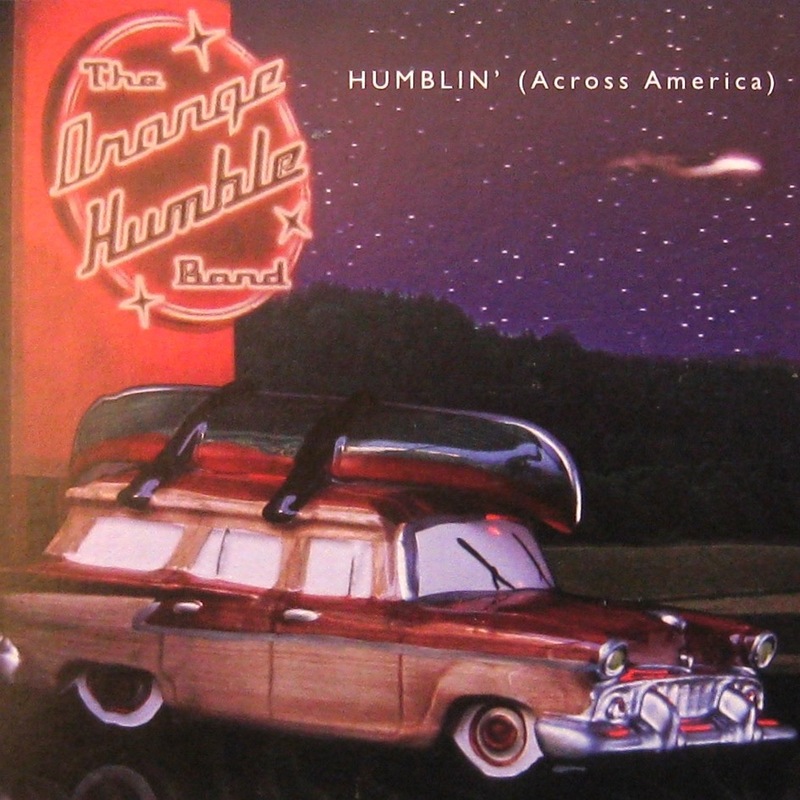 Clearly we have only put a small dent into the body of car-themed album covers. I have that Miles Davis album on CD — unfortunately that is no longer the cover art! In fact I didn’t know that there was a different cover. I like the original cover much better! Good, isn’t it? 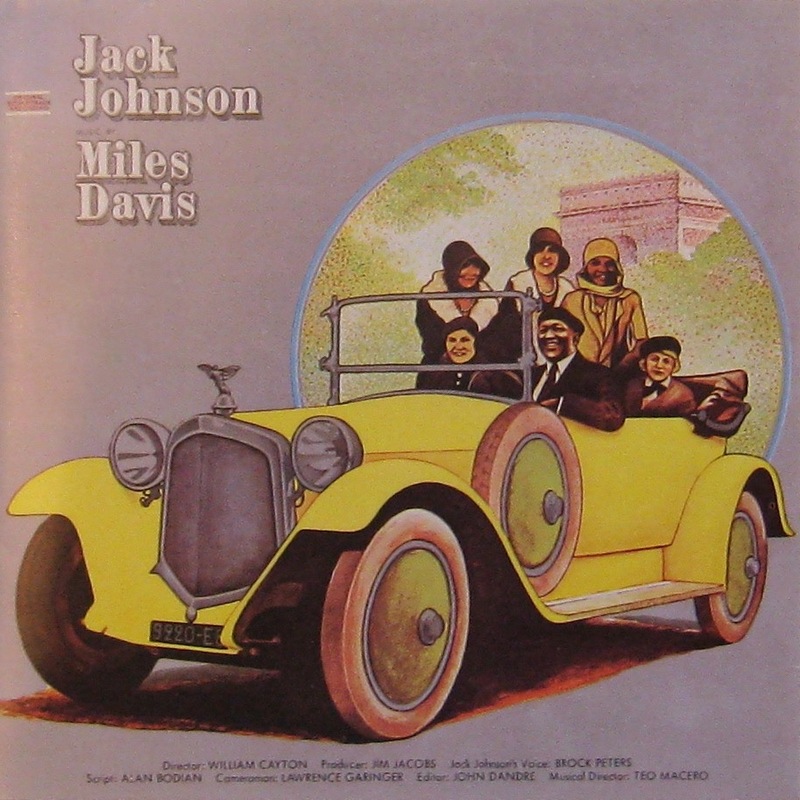 JHubner73 just posted on the multi-disc set of Jack Johnson. Just a few I have would be numerous Beach Boys, numerous Jan & Dean, BB King & Eric Clapton-Riding with the King, numerous Big Sugar, The Timelords-Doctorin’ The Tardis, numerous Fu Manchu, numerous ZZ Top, Allan Sherman-My Son the Celebrity, Beastie Boys-Ill Communication, Walter Ostanek-Non Stop Dancing, numerous The Cars albums, Girlschool-Hit and Run, Scorpions-Lovedrive. My favourite would be to find a limited copy of Rush-Red Barchetta. Clearly a theme that could run for weeks on the smell of petrol fumes. Cheers! Who knew there were so many great auto album covers? Apparently you did. When I saw the title Bruce, I thought Zed Zed Top would make an appearance – I was pleased to see two! Those lads love their automobile covers, eh? Probably could have compiled 10 ZZ Top Car Covers! Aaaah no Burgers by Hot Tuna, although the Ricky and Pete wins. Hot Tuna would have fitted in very well indeed. Of course, there are literally hundreds of ‘car covers’. Bet you keep seeing them everywhere for the next week or two! 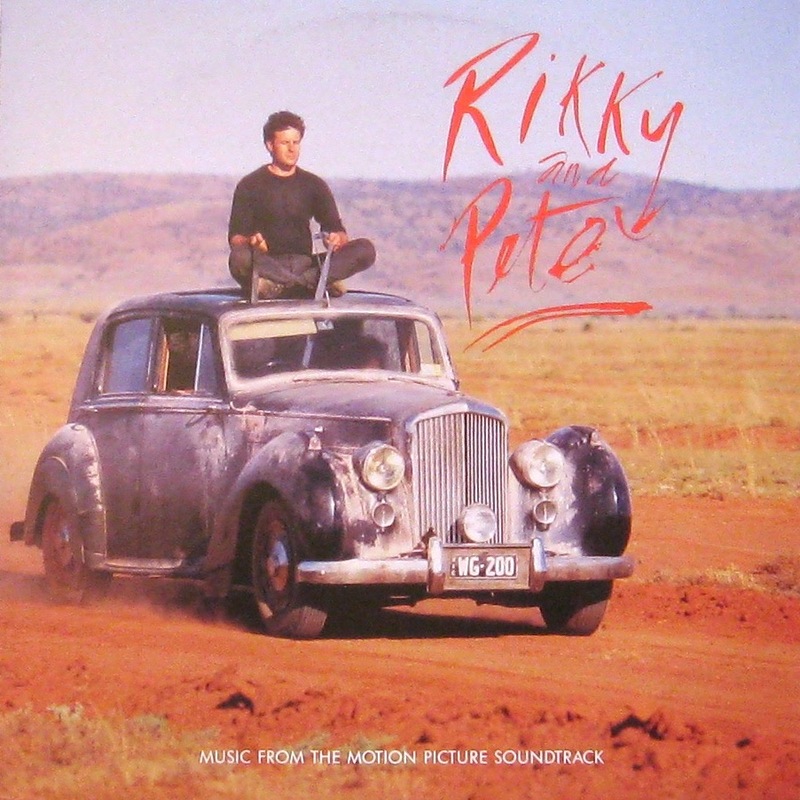 And yes, the Ricky and Pete soundtrack LP is terrific, isn’t it? Haha, Easy! Mine are all the wonky photos!! Another excellent band name: Wonky Photos. Great idea. Brings to mind a very popular radio show here in the US, “Car Talk”; at every commercial break, they play a snippet of some song about cars or driving, and I’ve never heard the same snippet twice in years of listening. I’m guessing the ones belonging to 1537 are the Chuck Berry, the two ZZ Tops, the Birthday Party, and Mouthful of Love…? A-Ha! You fell for my cunning ploy. The ZZ Top is mine, with an added plastic figure to muddy the, er, vacuum. 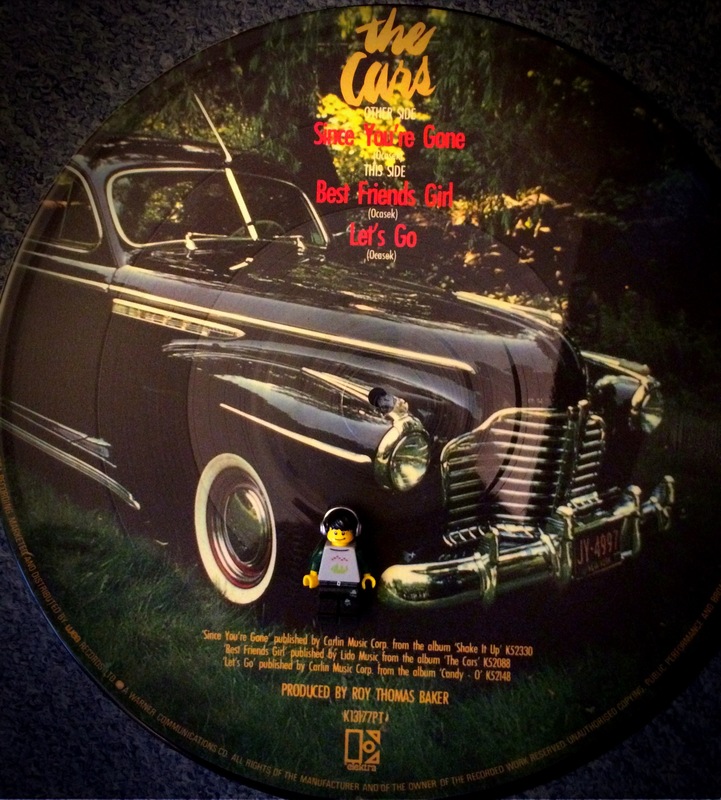 (Rest are correct, with the addition of The Cars pic disc, which is Joe’s). Yep, there are hundreds of songs referencing cars in some form or another. 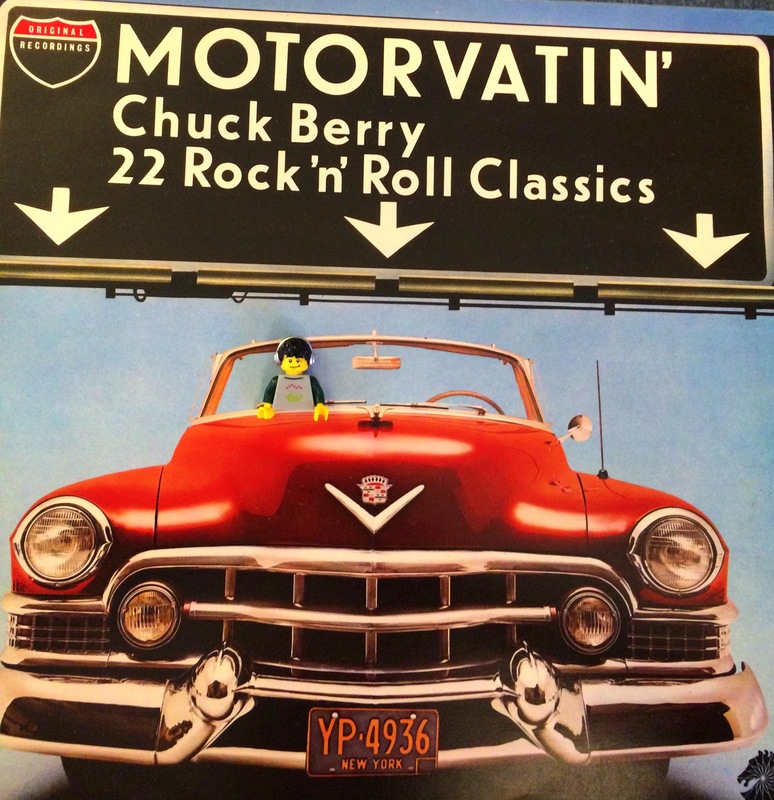 I blame Chuck Berry myself. And what a surprise to find you outing yourself as a petrol-head, JDB! Modern Times – Bob Dylan… Nah. They couldn’t even bother focussing the camera. Just Another Band from L.A. – The Mothers… Keeping this for the Hamburgers on LPs post. New Hope for the Wretched – Plasmatics… Superb! Double Nickels on the Dime – The Minutemen… The referee said that inside of the car doesn’t count. 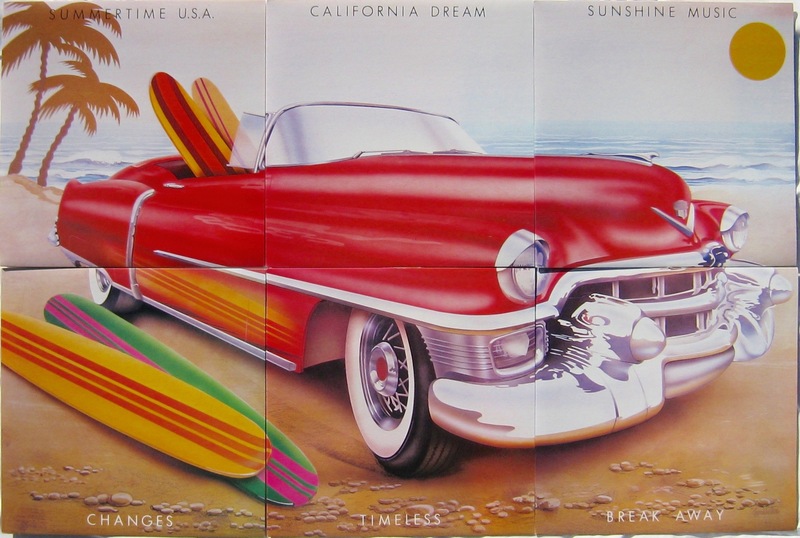 Candy-O – The Cars… Is there a car in the picture? This is great! Plenty ZZ Top to (almost) make up for the exclusion of Eliminator. That, of course, would be one of my favourites. Another would be Neko Case’s Middle Cyclone! I so wanted to include Eliminator but how much ZZ Top can you have? The Neko Case is brilliant! Glad you like the Neko one. 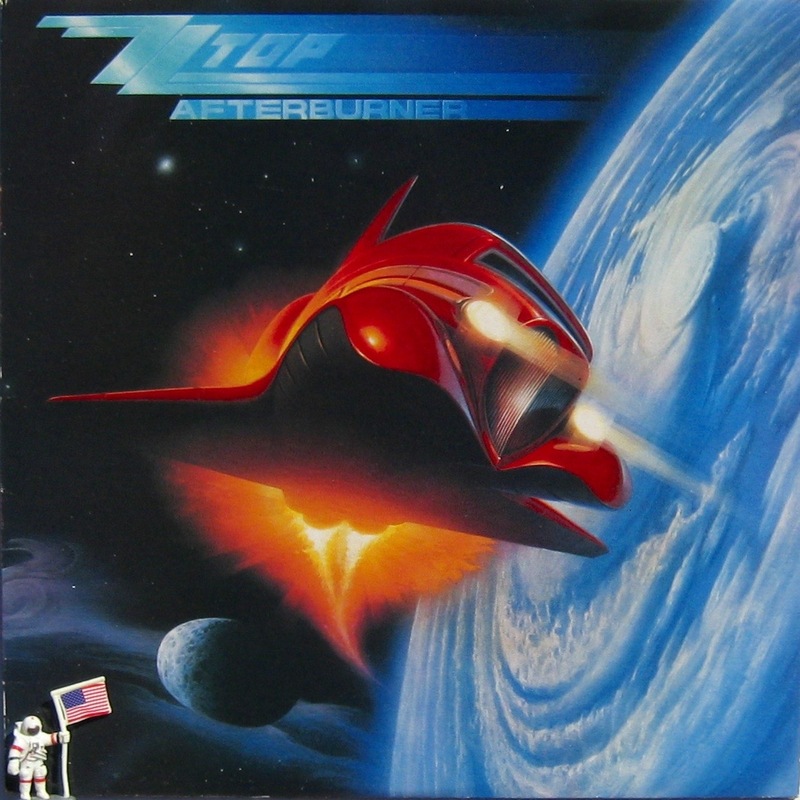 That’s one of my favourite album covers ever that one. Just decided something. Next week we’ll have a return of the car cover… the people’s choice. Excellent! (Eliminator 😉 ). Also, Nilsson Sings Newman! I agree with J’s Nilsson Sings Newman nomination, and would add front and back covers of Ry Cooder’s Into the Purple Valley. 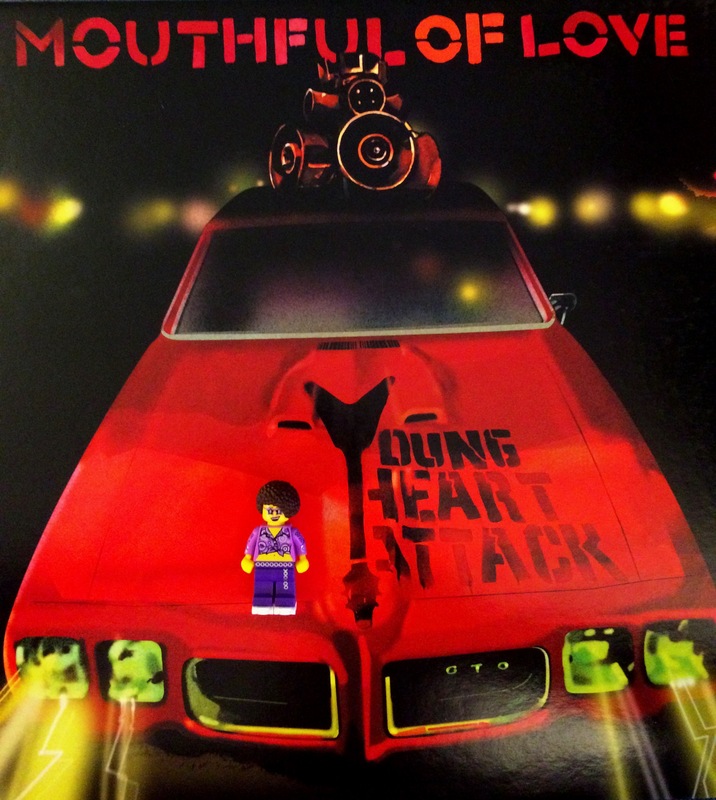 That Young Heart Attack album is an absolute killer. Not the least of which the gig at the Espy roughly 10 years ago; a mind blowing set. They were only good for one album but what an album it was. PS: Contact me by email if you would like to respond. 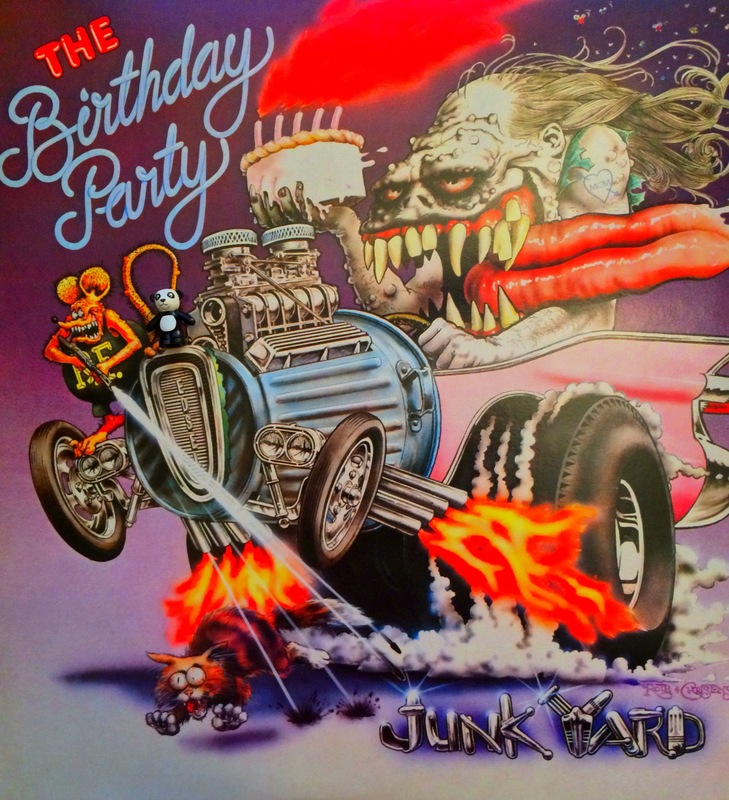 Also, The Junkyard album artwork by Big Daddy Roth. Rumour has it he was a born again Christian and not aware of the demonic vibe of The Birthday Party whilst working on the illustration. When he found out he tried in vain to reclaim the artwork and copyright from the band but to no avail. Two great stories for the price of one! Young Heart Attack came from collaborator Joe at 1537 (who has a deep and abiding love for music heavy and often hairy. Come to think of it, you and he might share quite a few overlapping faves). You can tell his photos from the added Lego. Though never a fan of Mr Cave in any of his manifestations (National sacrilege, I know), that cover is deliciously over the top. What a great story. Thanks buddy.